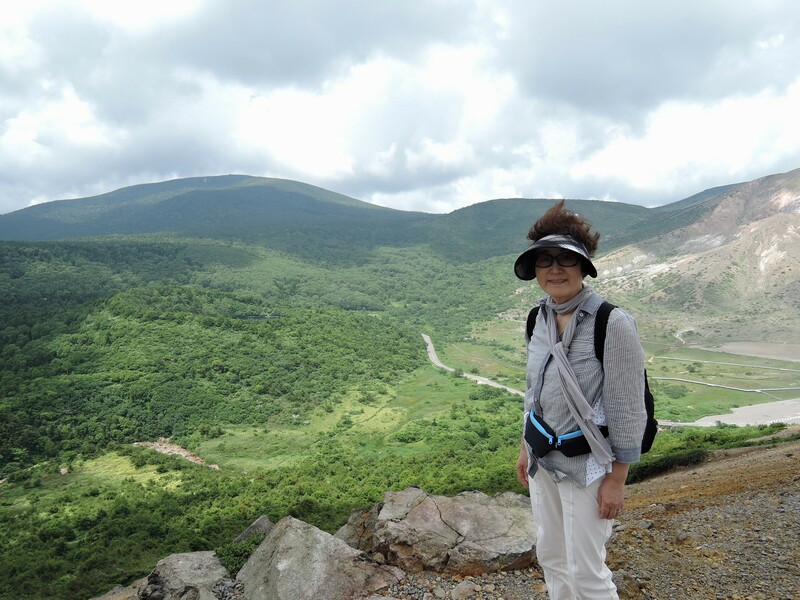 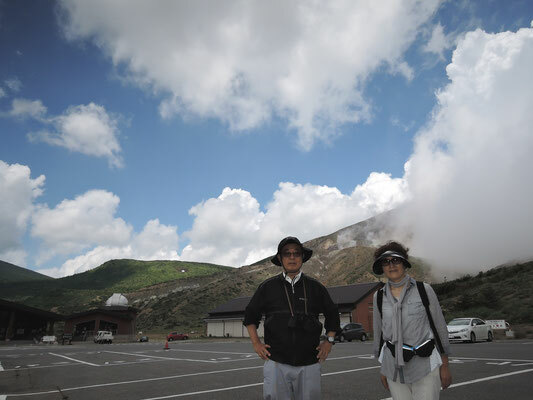 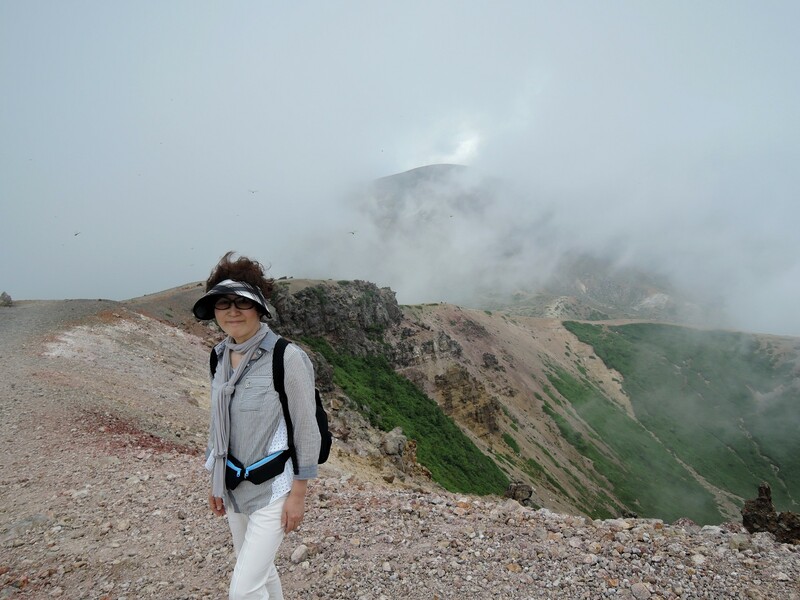 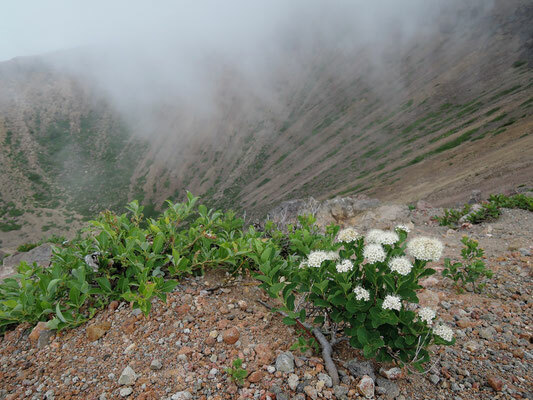 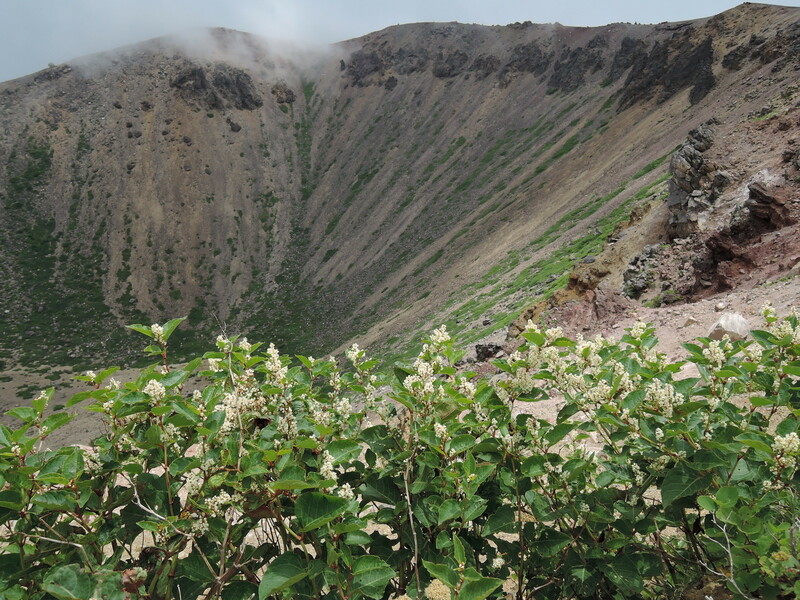 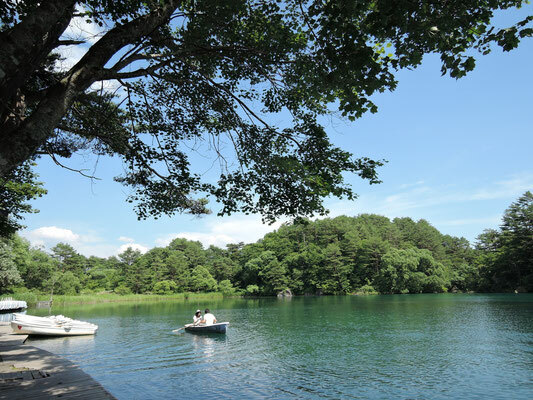 My wife and I visited "Bandai Asahi National Park" for three days from July 13 to 15, 2015. This national park is comopsed of three mountainous areas, of which we went to the one in Fukushima prefecture, northern Japan. 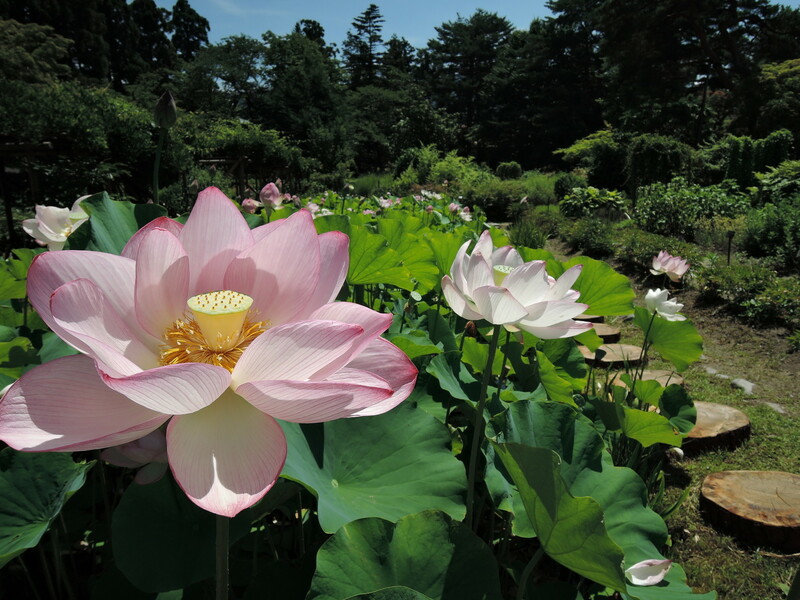 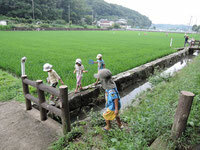 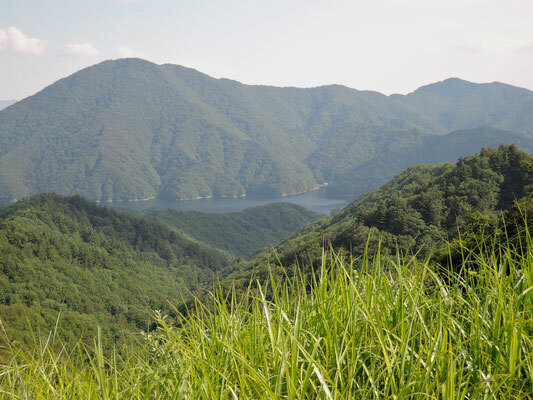 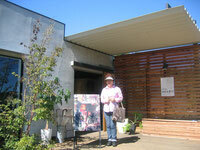 close to his birthplace along Inawashiro Lake, the fourth largest lake in Japan. He was "a prominent bacterilogist who in 1911 discovered the agent of syphilis" , and died of yellow fever in Ghana while endevouring to develop a vaccine for the same infection. 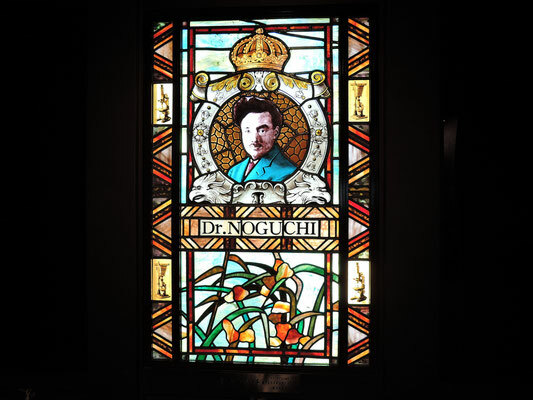 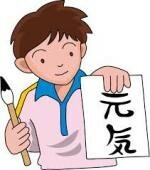 Did you know that Dr. Noguchi is a welcome household name that everyone is trying to get hold of: his portrait is printed on the Japanese 1000-yen banknote! 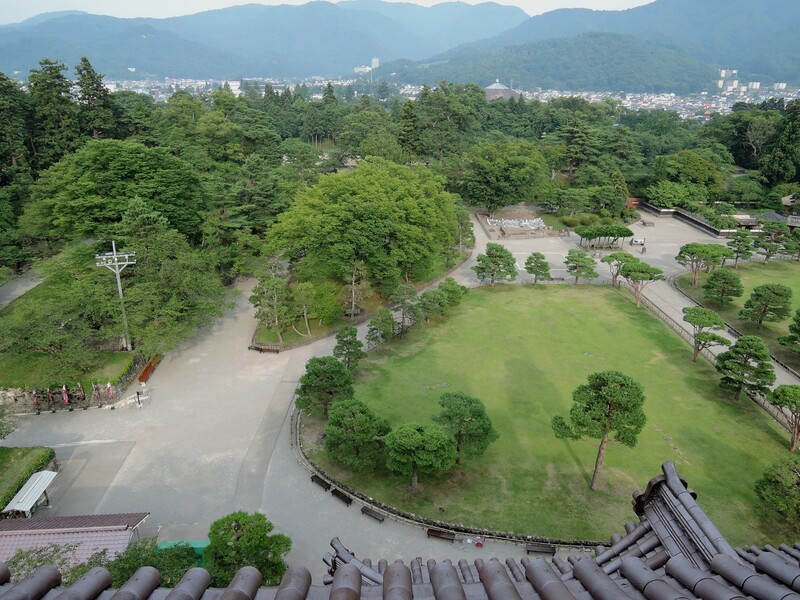 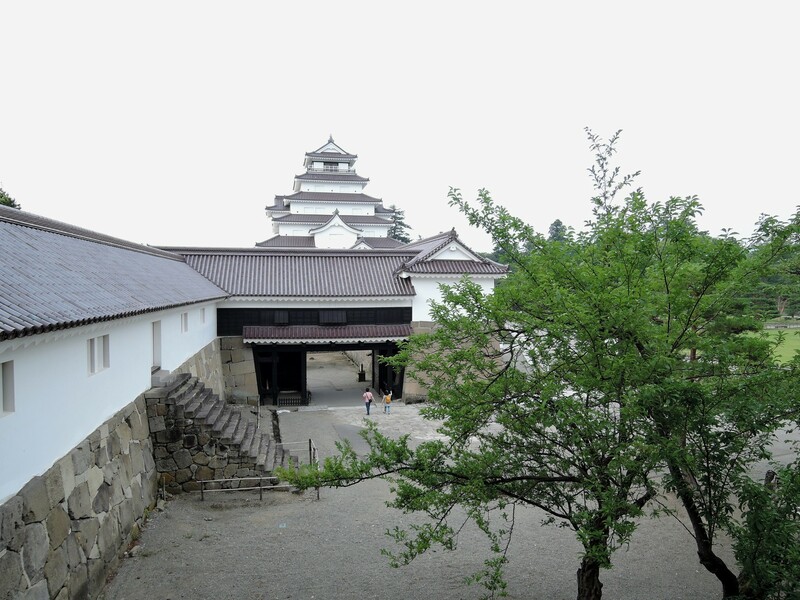 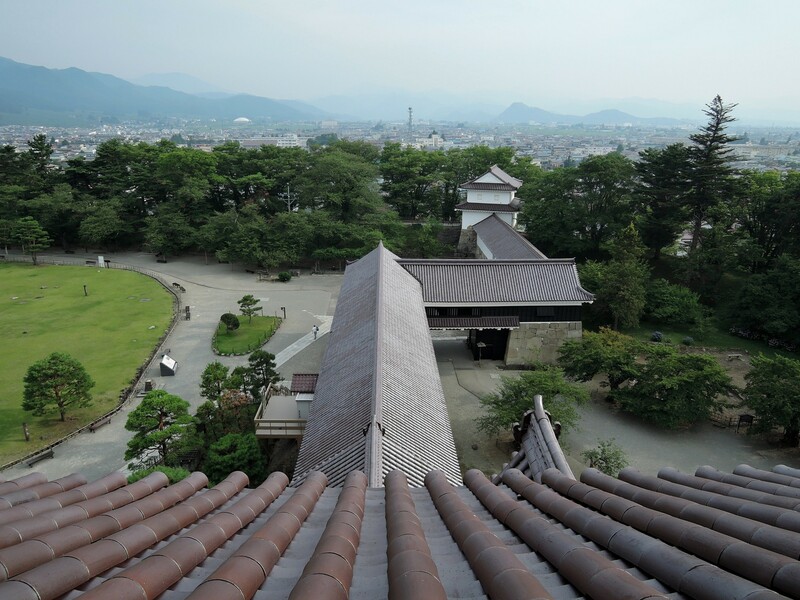 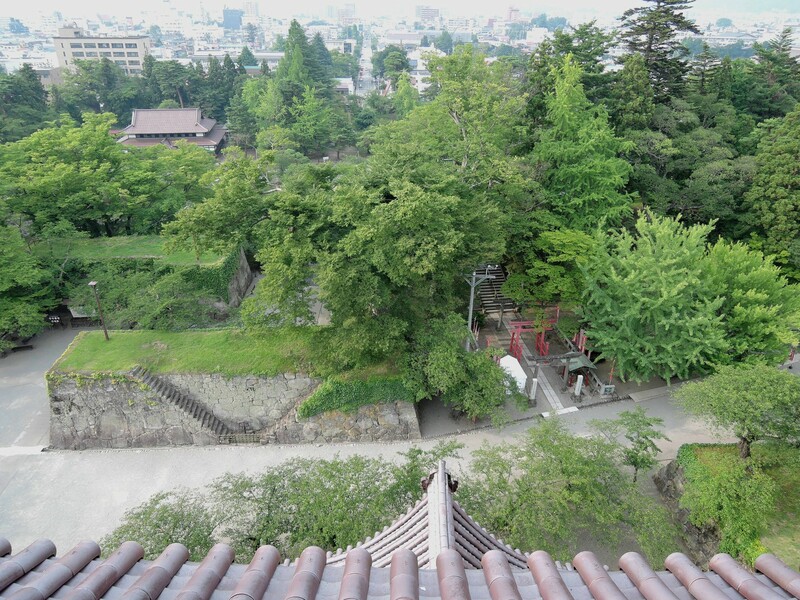 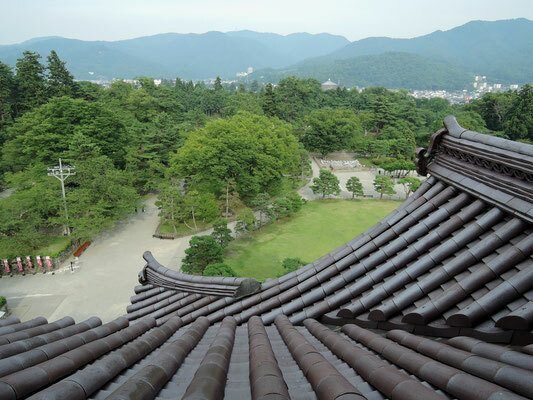 Then we visited Tsuruga castle, originally erected in the 17th Century, in Aizu Wakamatu City. 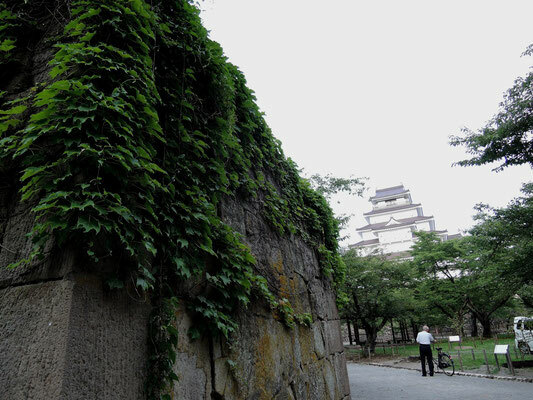 The castle actually withstood a month-long siege in 1868 during the war that took place between the forces loyal to the emperor and those who stood along the Tokugawa Shogunate in its last days; the fuedal lord who ruled there was one of the Tokugawa families and therefore fought desparately for the latter group. 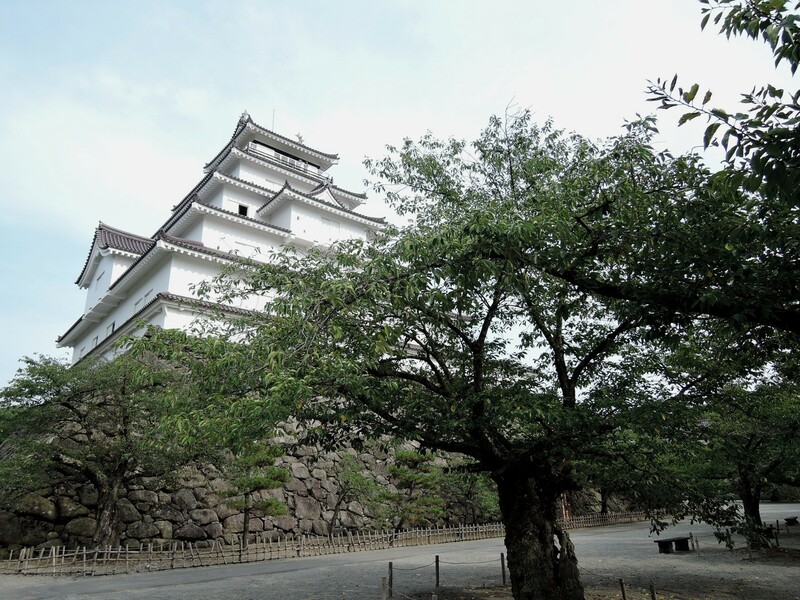 The castle was badly damaged and was dismantled later. In 1965, the five-story castle keep was restored. 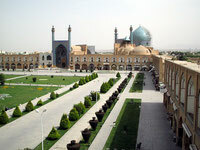 The photos below include those taken atop of the keep. 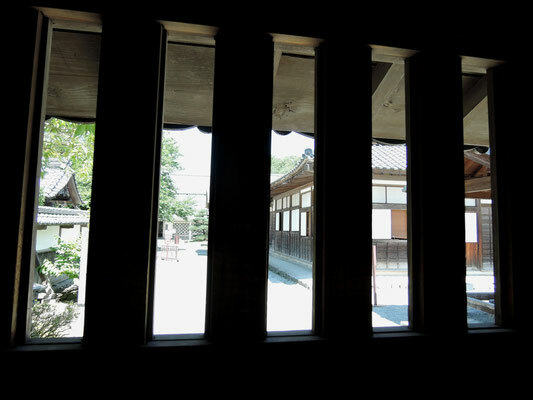 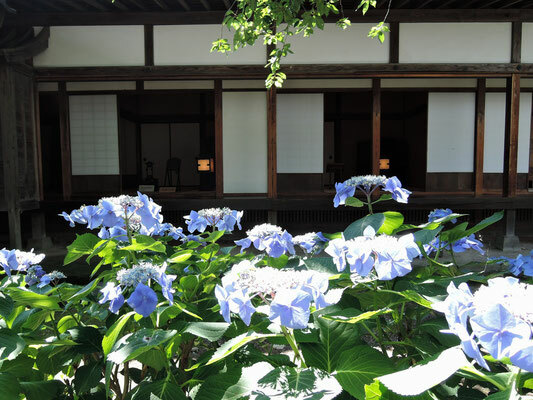 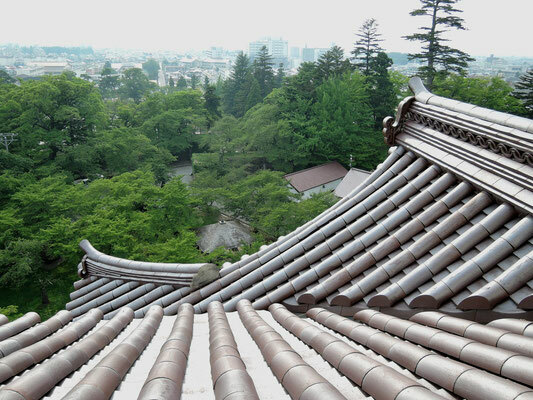 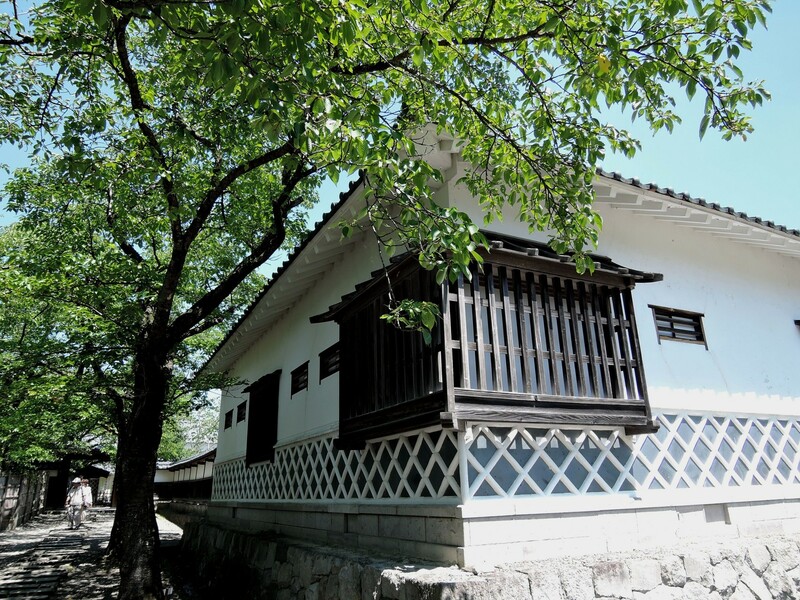 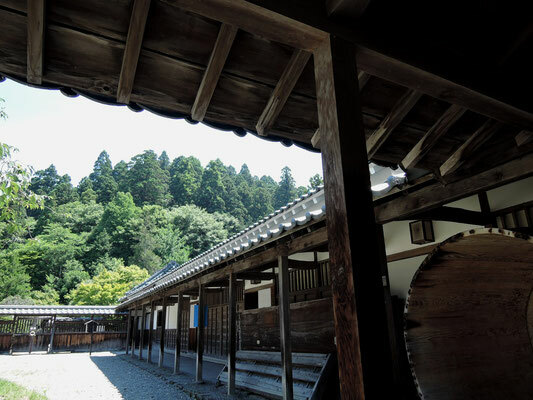 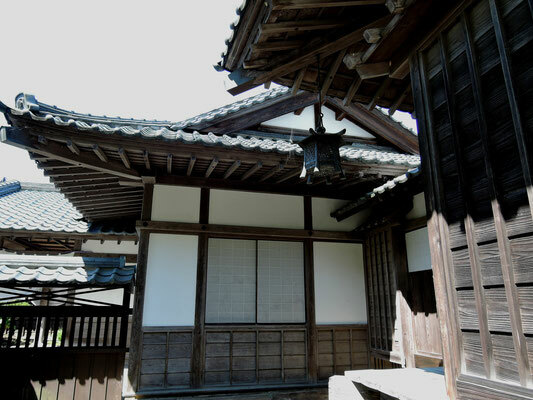 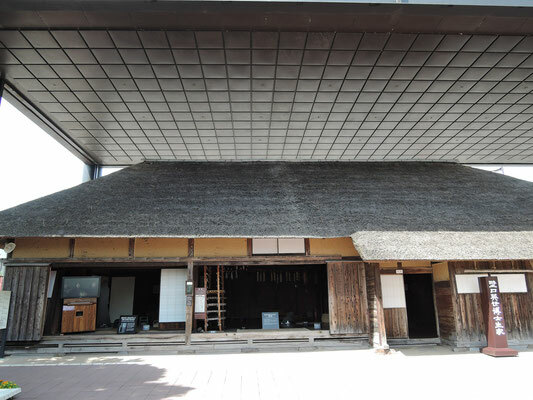 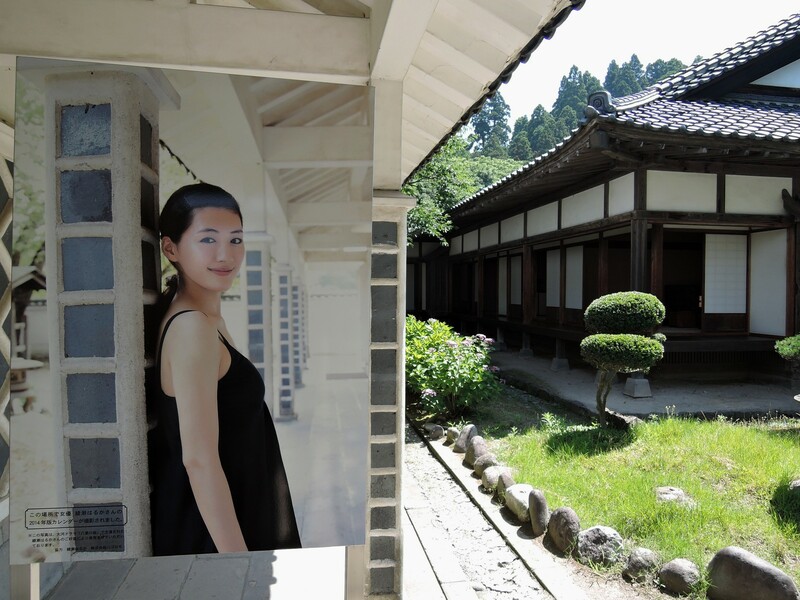 The following photos show a restored 38-room Samurai residence of one of the lieutenants to the Daimyo, a feudal lord. 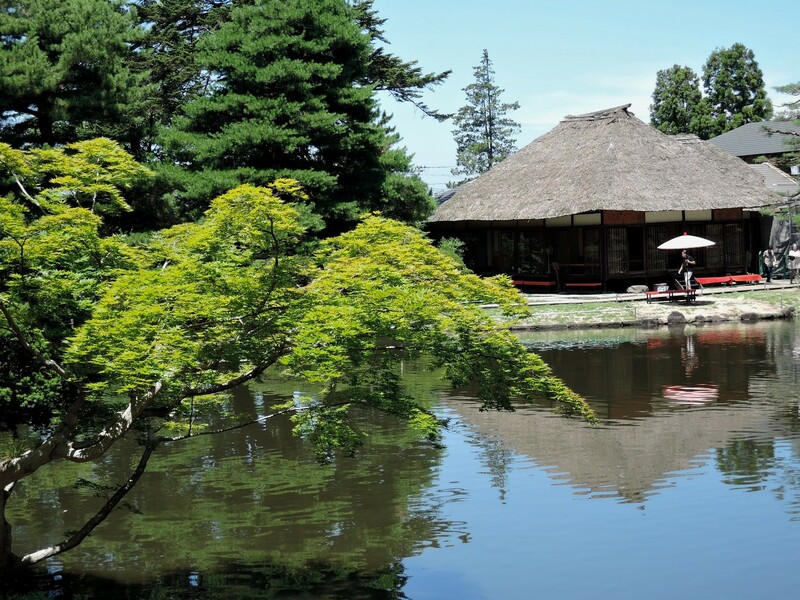 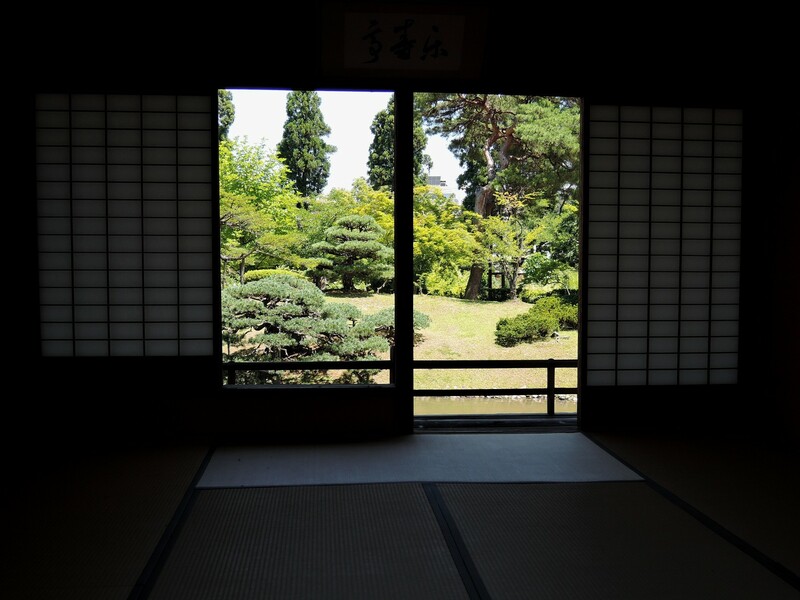 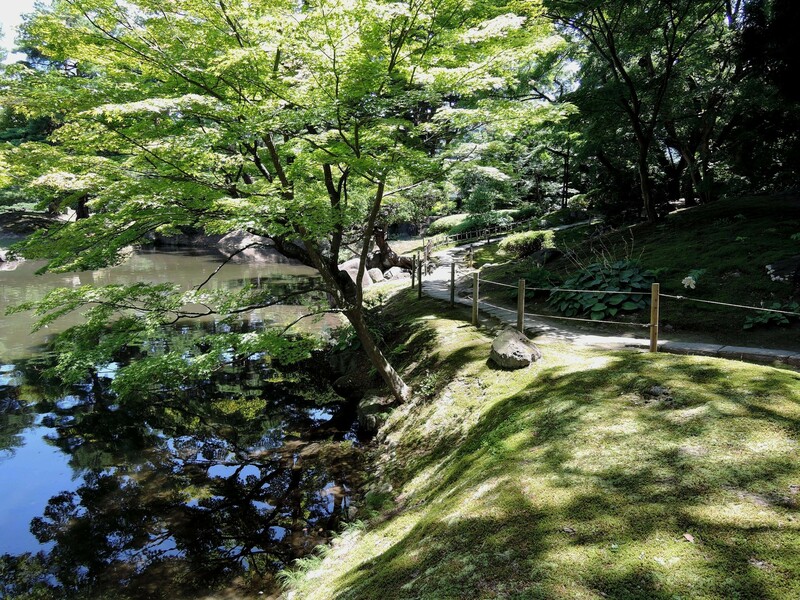 Daimyo's park and tea houses. Here is some typical scenery of the national park: volcanos and lakes. 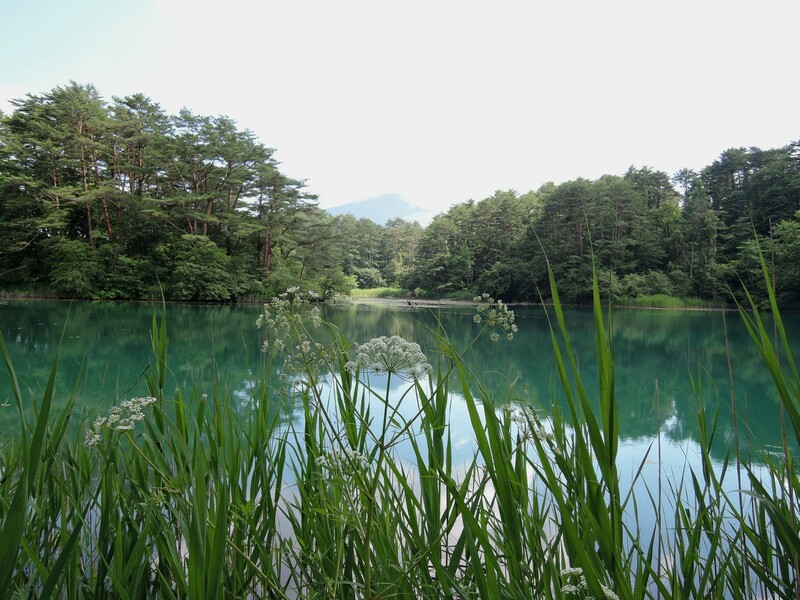 Those lakes in the photos were formed by a volcano eruption of Mt. 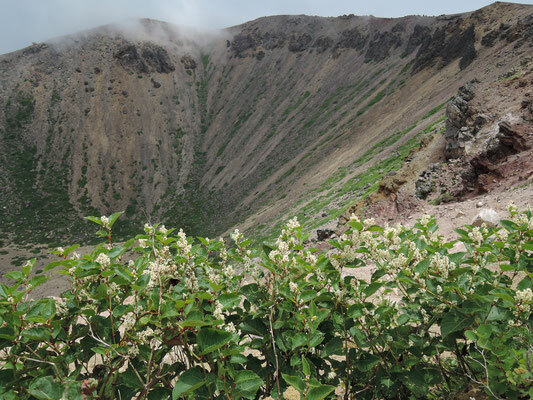 Bandai, now 1,816 meters high, in 1888.